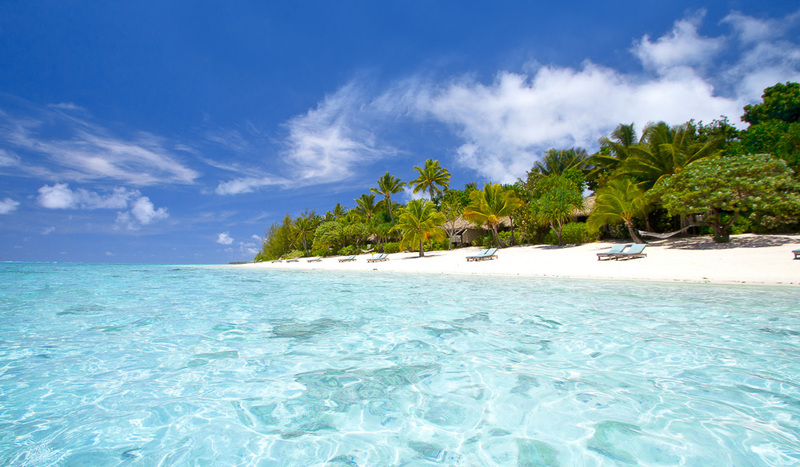 Escape it all, yet still have it all – this nation of islands has natural glamour, clear waters and fascinating culture. Irresistible to honeymooners, holidaymakers and even day-trippers, this award-winning oasis offers long stretches of powder-white sand, and warm waters fringed with jungle. 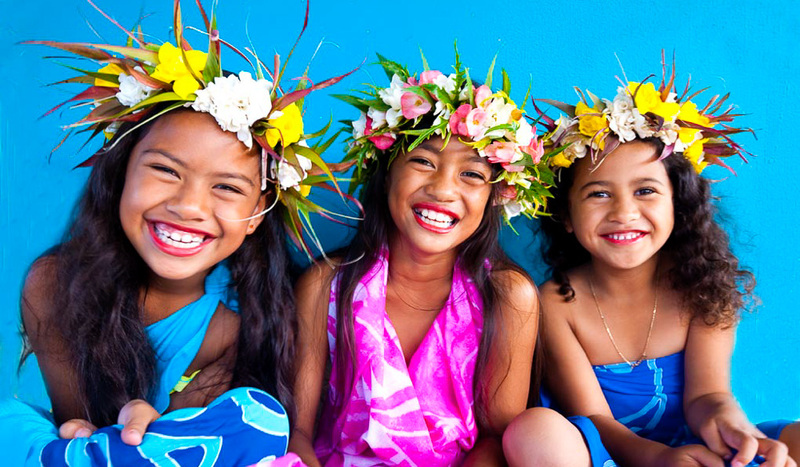 The Cook Islands are a cosmopolitan Pacific nation whose people blend ancient Polynesian heritage with a European twist. Experience an ‘Island Night’ cultural show where locals share their history through traditional music and dance. The stunning views continue well below the water’s surface, with diverse diving and snorkelling opportunities offering impressive visibility and warm temperatures, year-round and for all levels of ability. 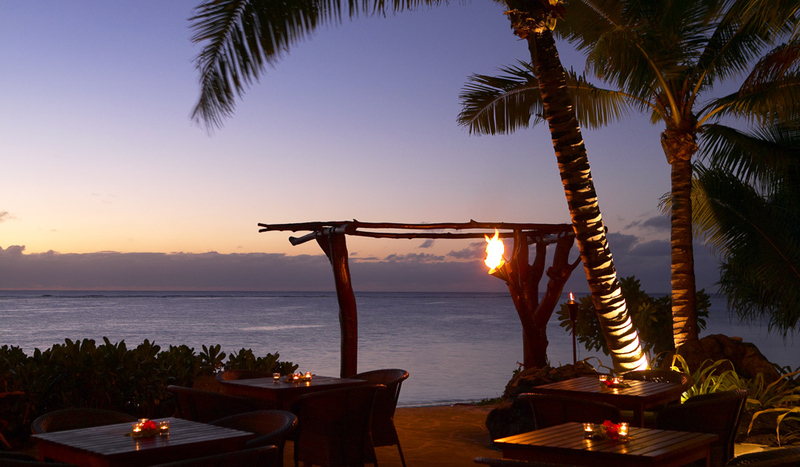 Sample cuisine from more than 50 cafes and restaurants on the island of Rarotonga alone. A barbecue meal keeps it casual at the night markets, or try authentic progressive dining with a local family. Pick up a souvenir or just a fresh coconut at the Punanga Nui Cultural Market on Rarotonga, open every day except for Sunday; on Saturday mornings, farmers and fishermen come to sell their fresh produce. These mountainous islands offer every adventure from a candlelit swim in the caves of Atiu, to trekking Rarotonga’s stunning terrain. 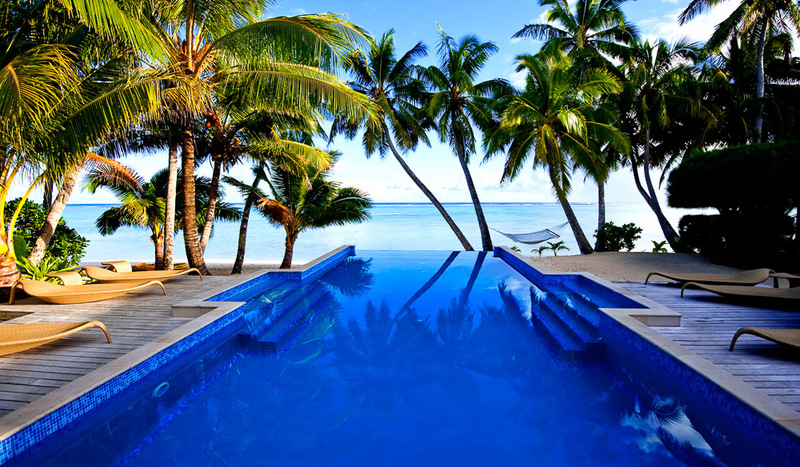 It’s no secret that the Cook Islands is ideal for love. 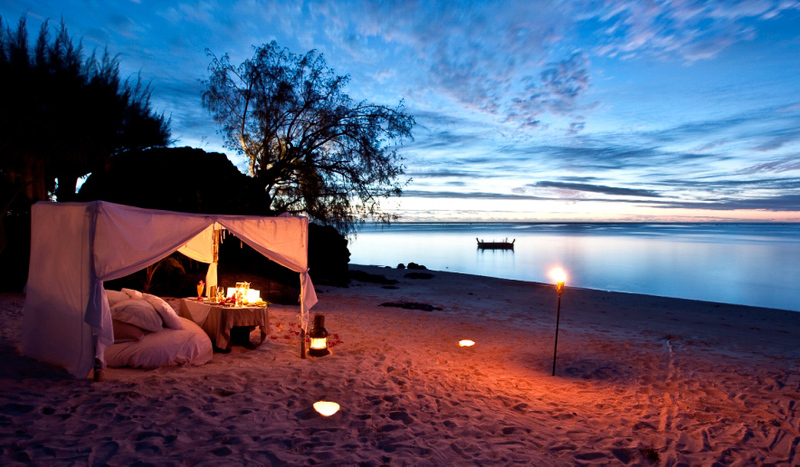 Exchange barefoot vows on private islands and have the wedding of your dreams, then slip away for luxury seclusion on your honeymoon. 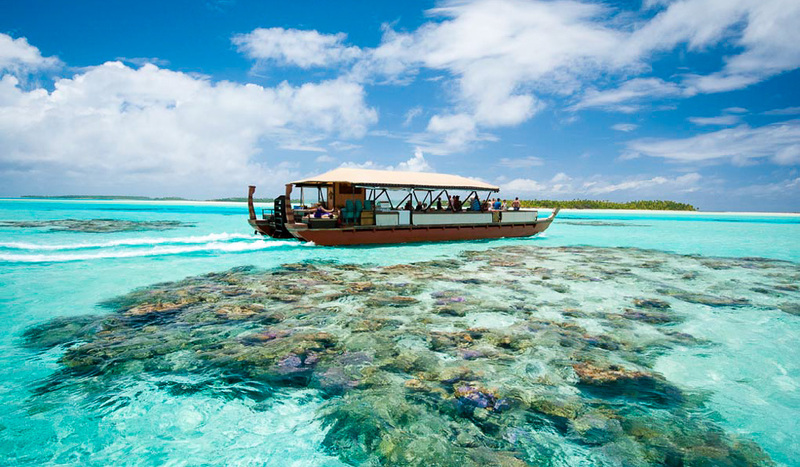 The Cook Islands’ blissful boutique resorts mean you’ll never sleep so well, in overwater villas with stairs leading into the water, or accommodation with distinct local flavour. Air New Zealand flies direct weekly from Sydney and from all major cities via Auckland. Virgin Australia and Jetstar also provide flights via Auckland.